When most people add pictures to their space, they often try to make the colors in the picture match those of their furniture. While it’s nice to have this cohesive design, why not try a black and white picture instead? The muted hues won’t clash with other colors, and it’s a classic look. 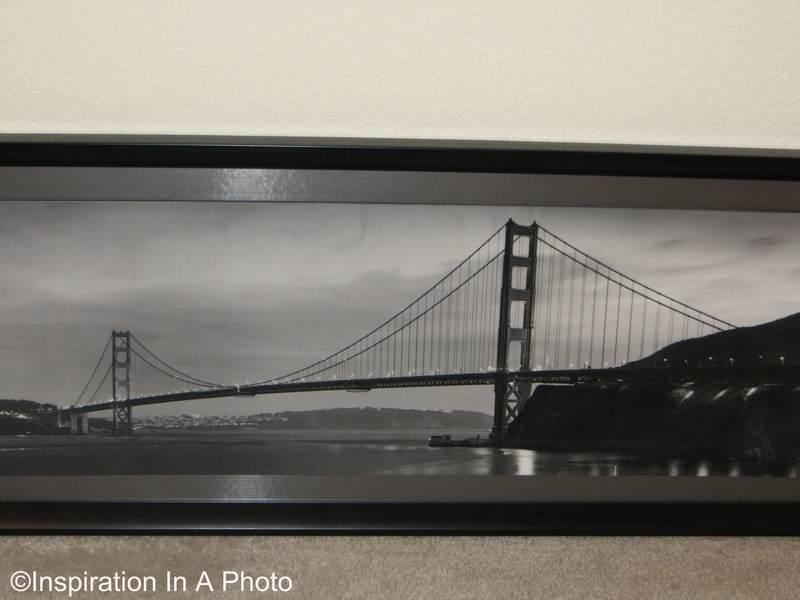 This black and white picture of the Golden Gate Bridge will be a great addition to the family room. Using pictures or photos of places you’ve been (or would like to be) is a great way to add style to your walls!